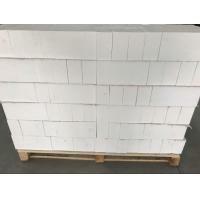 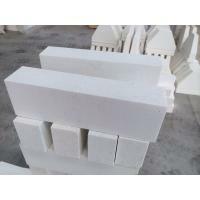 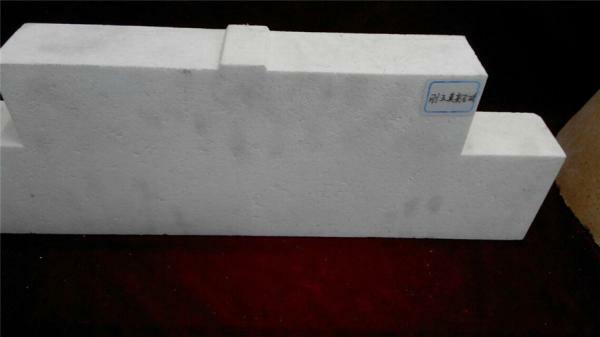 The corundum mullite brick can be used in the inner liner of high-temperature kiln, the shed bar of kiln car, pusher plate of electronic magnetic material industry, etc. 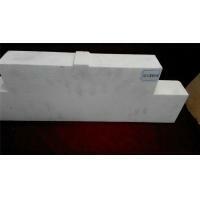 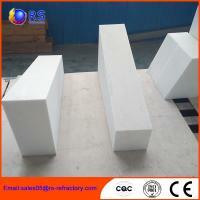 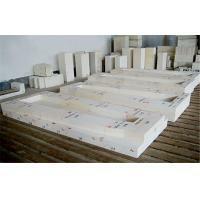 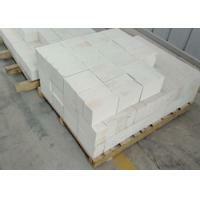 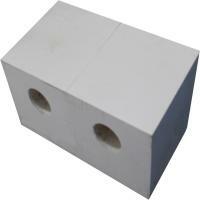 Used for the inner liner of high-temperature kiln, the shed bar of kiln car, etc. 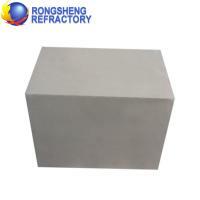 Used for the inner liner of high-temperature kiln, pusher plate of electronic magnetic material industry.